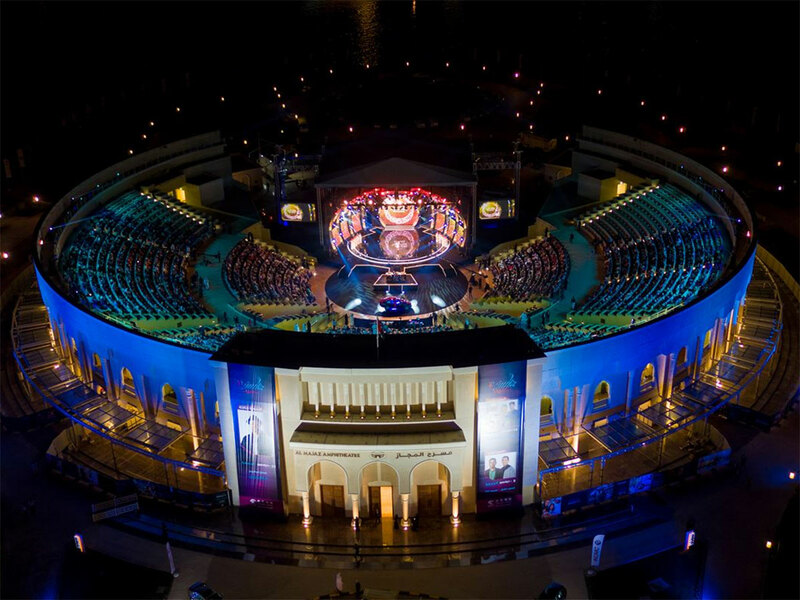 SHARJAH: Sharjah will be crowned officially as the Unesco World Book Capital for the year 2019 during 1001 Nights: The Last Chapter,' the first-of-its-kind in the region production, set to take place at Al Majaz Amphitheatre from April 23 to 27. The artistes, hailing from Mexico, France, UK, Brazil, Belarus, Slovenia, Japan, US and Canada, will wow the audience with a spectacle of 13 performances. 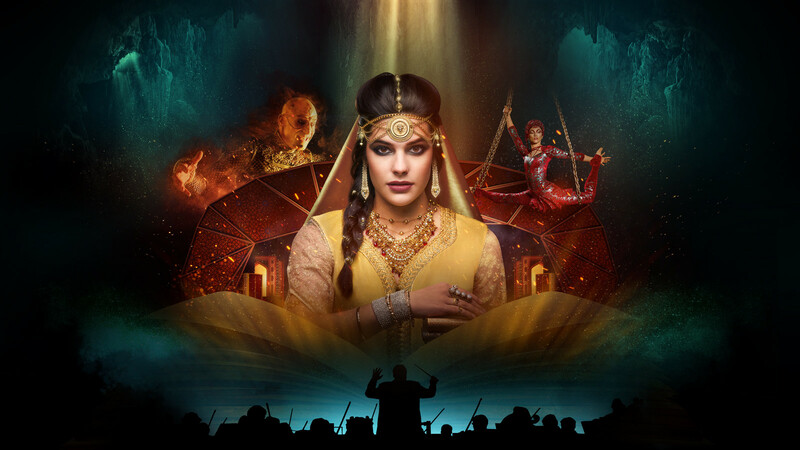 These will blend music, light, and impeccable performances, before the performers come together in one amazing frame that will combine an artistic perfection of gymnastics, acrobatics, and horse riding, among others, taking the audience on one-of-a-kind journey.